Another year has come and gone. 2018 has proven itself to be tempestuous yet valuable to the shaping of our society. 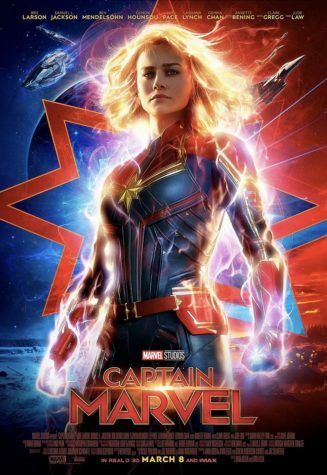 In film specifically, 2018 brought us superhero flicks, strong stories about different cultures, and powerful female performances. From directorial debuts to the return of beloved directors, 2018 was a telling year for film. 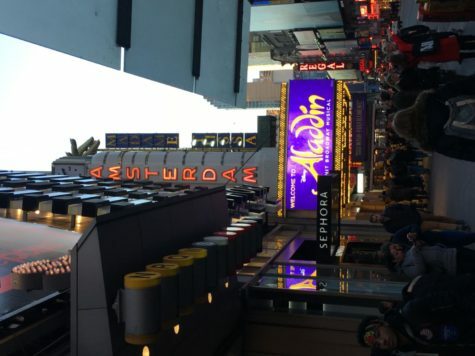 I traveled far and wide to watch as many films as I could. 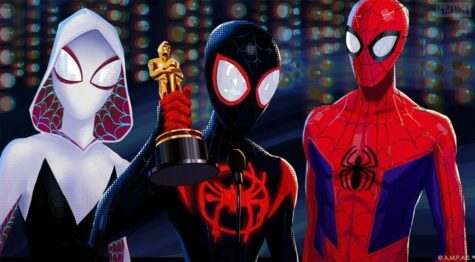 Unfortunately, I could not watch every film that was released in 2018, but I tried my hardest (I promise). 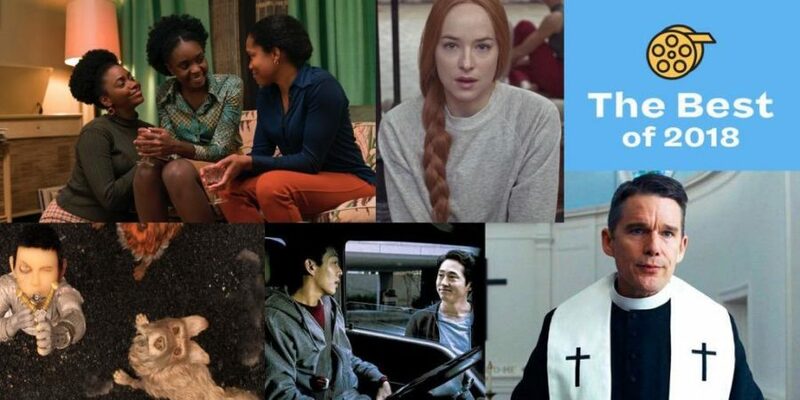 What follows is a meticulously compiled list of my favorite and, in my opinion, the best films of 2018. Barry Jenkins, director of Moonlight (2016), returns with If Beale Street Could Talk, an adaptation of James Baldwin’s novel of the same name. 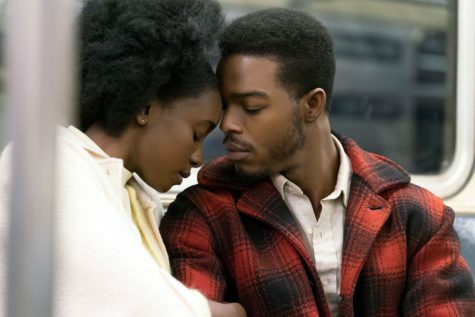 If Beale Street Could Talk is a lachrymose story that follows Tish (Kiki Layne) and Fonny (Stephen James), a couple in 1970s Harlem who prove that love is strong enough to hold up against institutional racism and family conflicts. 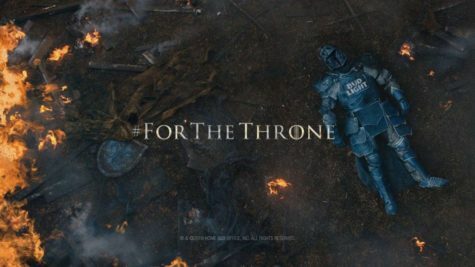 Jenkins utilizes red and blue hues throughout the film in order to reinforce the poignancy of the story being illustrated. While it does not surpass Moonlight (2016), Jenkins proves that he is capable of crafting an emotionally-charged story. Ethan Hawke portrays Reverend Toller, a pastor who suffers a crisis of faith after involving himself in the lives of Michael (Philip Ettinger), an environmental activist, and Mary (Amanda Seyfried), his pregnant wife. Writer and director Paul Schrader revert to old habits, with First Reformed mirroring his Taxi Driver (1976) screenplay, in which both screenplays portrayed men wrought with guilt and violent tendencies over the world’s condition. 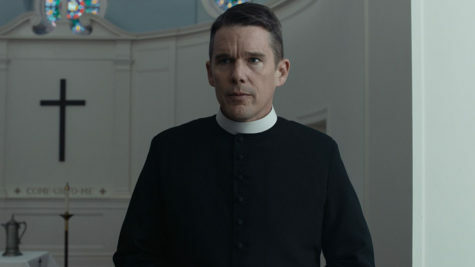 First Reformed is a character study of a reverend fixating on his own obsessions, ultimately leaving him powerless against the turmoil of the society in which he lives in. The film is slow-burning and builds up to a shocking and chaotic ending that raises questions about religion and the environment. 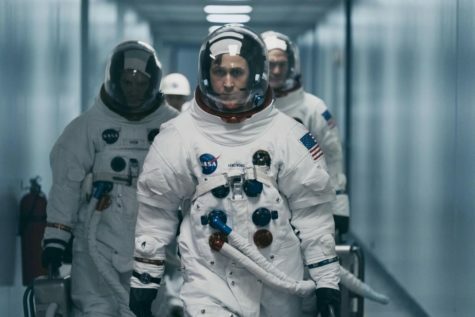 Director Damien Chazelle steps out of his comfort zone with First Man, a biopic that focuses on the life of Neil Armstrong (Ryan Gosling) during the years 1961-1969 and NASA’s preparations to land on the moon. 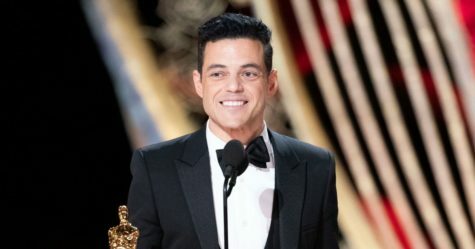 Chazelle’s previous two films, Whiplash (2014), a character study of a drummer in college, and La La Land (2016), a romantic musical, explored the sacrifices artists have to make in order to achieve their dreams. Chazelle tackles a similar character study with First Man, but this time his focus is directed toward creating a visceral, claustrophobic IMAX experience. Chazelle perfectly captures Neil Armstrong’s stoicism and embeds it directly into the tone of the film. First Man doesn’t attempt to force the viewer how to feel, but rather it envelops the viewer in the trepidation that accompanies space travel. Filmmaker Morgan Neville’s documentary studies the life of Fred Rogers, the host of the popular children’s television show Mister Rogers’ Neighborhood, which aired on PBS from 1968 to 2001. 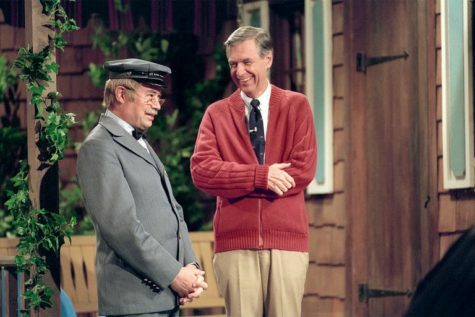 In his television show, Fred Rogers discussed complex topics with children in order to help them develop the necessary social and emotional skills they need to function in society. Rogers, who had once planned on being a Presbyterian minister, used this television show as a way to be a positive outlet to children. Won’t You Be My Neighbor? not only illustrates the making of an episode of Mister Rogers’ Neighborhood but also tells the story of Fred Rogers, an imperfect man who was more than just a television star. It delves deep into who Fred Rogers was off-camera and how, no matter what he was struggling within his personal life, he wanted nothing more than to spread love, kindness, and positivity to children and adults. 2018’s horror standout was Hereditary, a melodramatic depiction of the Graham family, who is left to deal with the loss of the matriarch of the family. The first half of the film is relatively tame as we follow Annie (Toni Collette), an artist who focuses on constructing miniatures based on her own life. When her mother, Ellen, dies, the family begins to unravel as they discover shocking secrets about their ancestry. 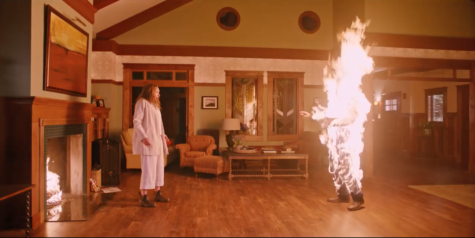 The last 20 minutes of Hereditary is nightmare-inducing, and first-time director Ari Aster creates a bone-chilling experience that reinvents the horror genre. The real star of the show, however, is Toni Collette’s performance, which is one of my favorite performances of the year. 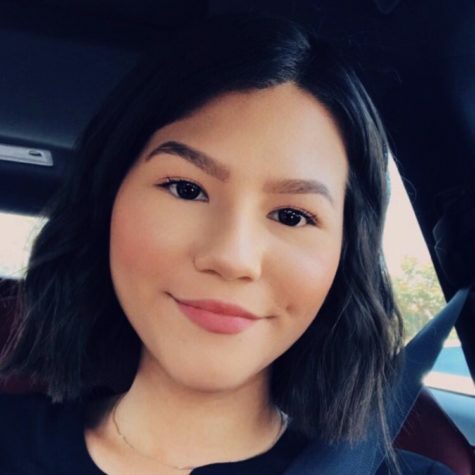 She gives the role of a distressed mother stricken with grief her all, and she proves herself to be a versatile actress who produces performances that are nothing short of powerful. Director Luca Guadagnino reimagines Dario Argento’s 1977 Italian horror film Suspiria, and, dare I say, improves upon the source material. Argento is famous for being a master of horror, but Guadagnino’s vision surpasses Argento’s and is even more horrifying and grotesque. Guadagnino, who has directed Italian dramas such as Call Me by Your Name (2017) and I Am Love (2009), challenges himself with the horror genre and crafts a haunting tale of American dancer Susie Bannion (Dakota Johnson) who travels to Berlin in the 1970s to join the Helena Markos Dance Co. When Susie claims the role of a lead dancer, the dance company is riddled with accusations of witchcraft. As the depths of the dance studio are inspected, dark secrets are uncovered. With mesmerizing dance choreography and Radiohead singer-songwriter Thom Yorke’s chilling score, Suspiria is both patient and nightmarish. Writer and director Lee Chang-dong’s South Korean psychological drama keeps the viewer on the edge of their seat throughout the film’s duration. Burning follows Jong-soo (Yoo Ah-in), a boy who meets Hae-mi (Jeon Jong-seo), a girl who used to live in his neighborhood. Hae-mi introduces Jong-soo to Ben (Steven Yeun), an enigmatic man with a strange hobby. 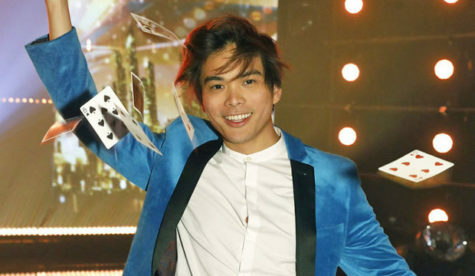 It is when Ben reveals his hobby to Jong-soo that Burning devolves into a mystery. Steven Yeun’s portrayal of Ben is meticulously crafted, with Yeun implementing subtleties into his performance to calibrate Ben into the most important aspect of the story. The film’s ambiguity is what makes the entire experience alluring. It’s slow-burning (no pun intended) with a sudden climax that makes for a powerful ending. Wes Anderson is a master of writing and directing visually stunning films, and Isle of Dogs is no exception. This is Wes Anderson’s second stop-motion-animated flick, with Fantastic Mr. Fox (2009) being his first. Both films capture Anderson’s trademarked charm, but Isle of Dogs defers from Fantastic Mr. Fox’s heist narrative and instead focuses on the bond between man and dog. Set in Japan, an executive decree exiles all canine pets of Megasaki City to Trash Island. A 12-year-old boy named Atari (Koyu Rankin) travels to Trash Island in search of his dog, Spots (Liev Schreiber). The story, despite being simplistic, does not take away from the overall experience. 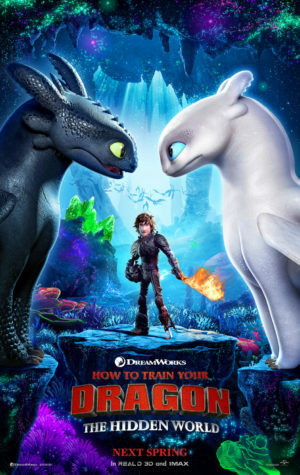 The animation is the film’s strongest aspect. Just like in his live-action films, Anderson stays true to his style and creates perfectly-framed shots with an abundance of detail to pick up on upon multiple viewing experiences. 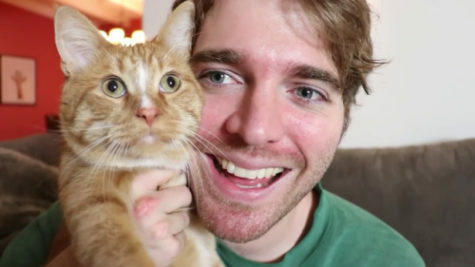 “Whatever happened to man’s best friend?” This question, raised by one character, is sincere and sets up the narrative for the idea that a dog truly is man’s best friend. 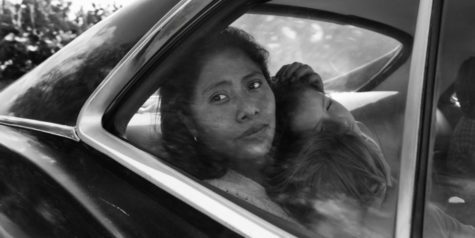 Alfonso Cuarón’s black-and-white Spanish-language film Roma is nothing short of stunning. Unlike Cuarón’s other films – Gravity (2013) and Children of Men (2006) – Roma is personal. There is nothing flashy or extravagant about the work as a whole, but that was Cuarón’s vision. Roma is the story of a domestic worker’s journey set against political and domestic turmoil in 1970s Mexico. Roma is an emotional and intimate look into ordinary life and the stories that often go untold. 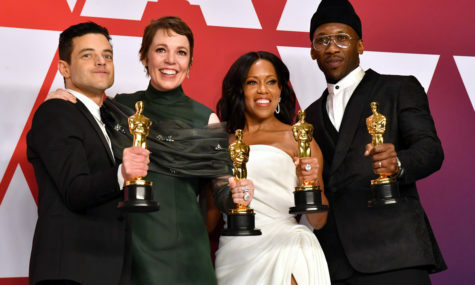 Cuarón’s decision to release the film on Netflix and only play in a handful of theaters caused contention among moviegoers and critics, but ultimately the decision makes the film more accessible to people who do not go to movie theaters often. With more people using online streaming services than going to their local theater, Roma was given the opportunity to reach new audiences and analyzed from new perspectives. Cuarón’s lingering shots and pans offer complexity to the visual experience as well as solidify the different emotions and historical concepts he wanted to evoke. 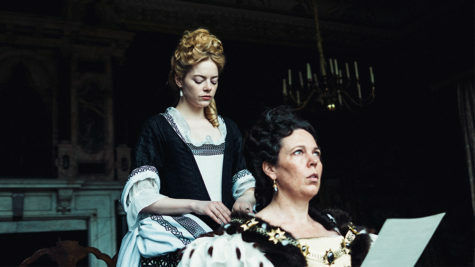 The Favourite is a humorous depiction of 18th century England and what occurs behind the scenes of the political playing field. The film follows Queen Anne of Great Britain and Ireland (Olivia Colman) as two women, Sarah (Rachel Weisz) and Abigail (Emma Stone), compete for her attention. The Favourite exists to poke fun at the tension that manifested during the 18th century, and director Yorgos Lanthimos’s dry British humor exemplifies the growing hostility between the two ladies. Stone’s character, Abigail, arrives in an attempt to garner power within the court and strip her cousin, Sarah, of being Queen Anne’s confidante. Weisz’s character, Sarah, uses her knowledge to her advantage in order to secure her status. Queen Anne, played by Colam, is left in the middle of the two, watching them fight for her affection while she hastily gives orders. Colman, Stone, and Weisz deliver some of the best performances of 2018; their onscreen dynamic is both whimsical and absurd. Lanthimos doesn’t fail to deliver on this refreshing period piece. From all-star performances to facetious dialogue, it’s no surprise that The Favourite is my favorite film of 2018 (pun intended).